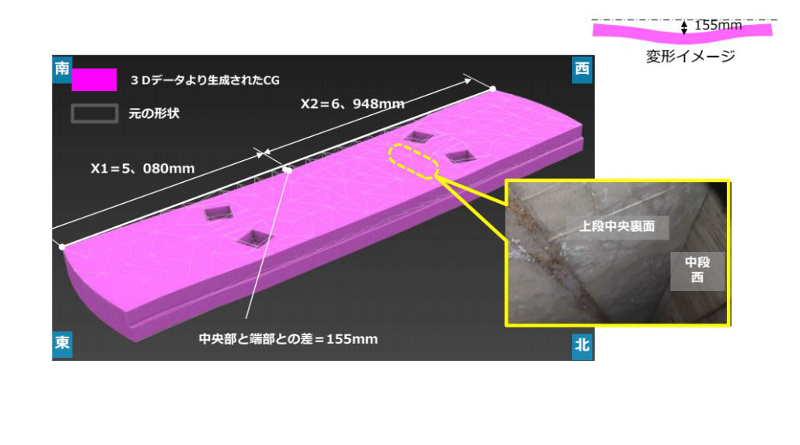 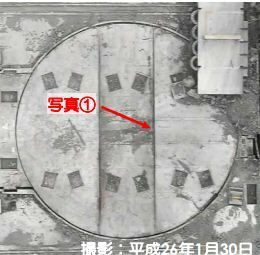 TEPCO showed in a handout that got little attention that the concrete reactor well cover for unit 1 is dislodged. 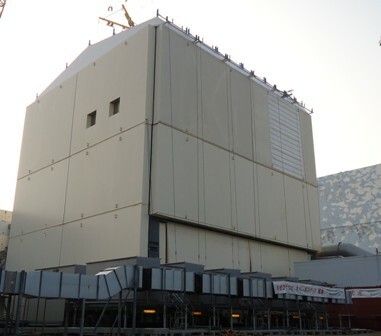 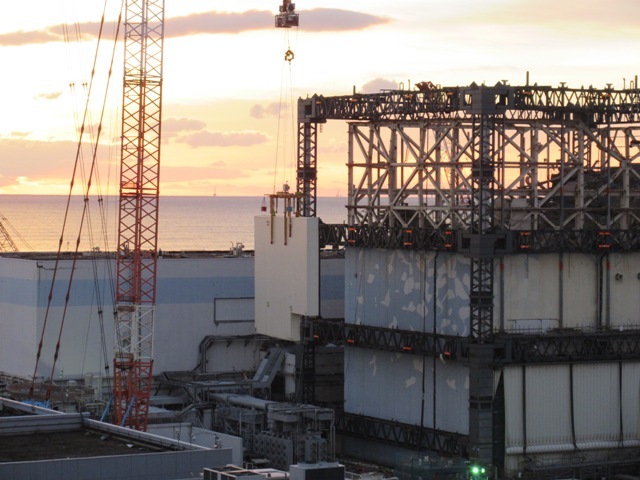 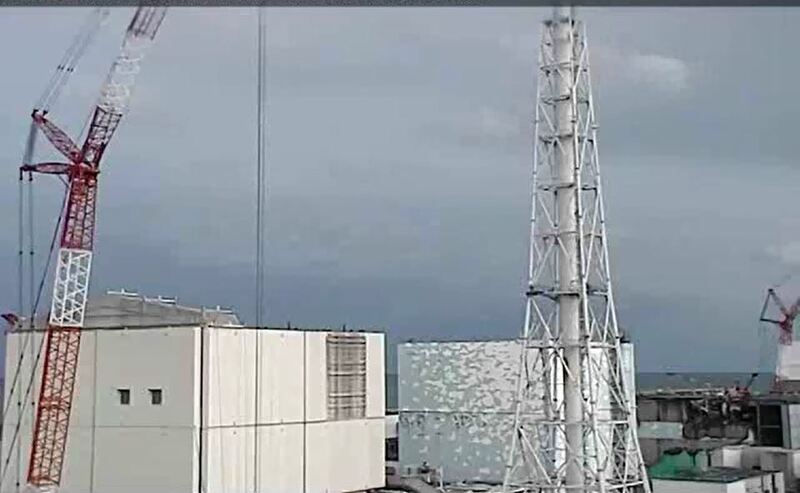 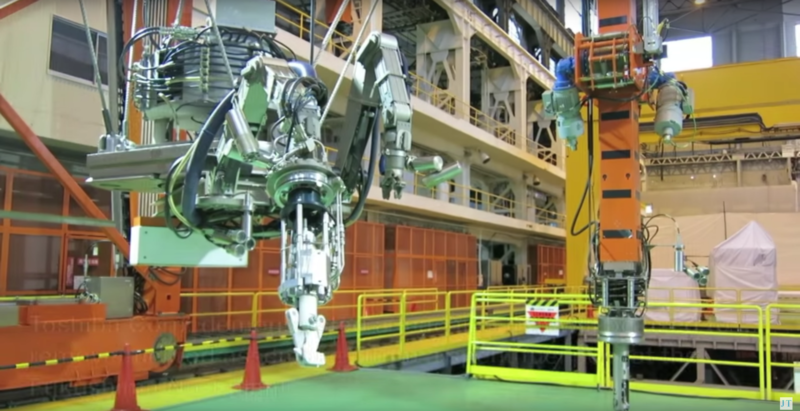 TEPCO has admitted that the concrete reactor well cover on unit 3 has been damaged. 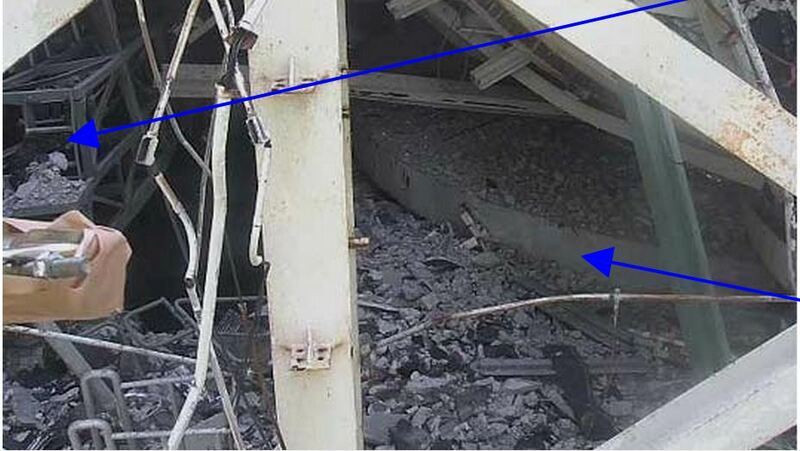 They floated two possible causes.